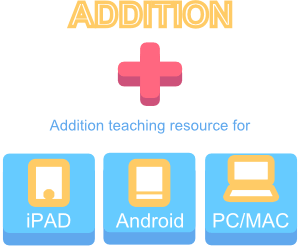 Addition teaching and learning resources. 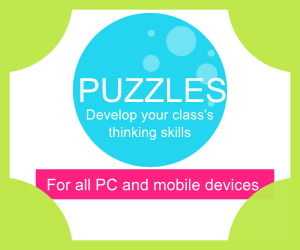 10 thinking skills teaching resources. 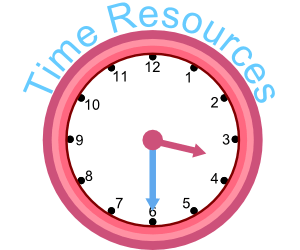 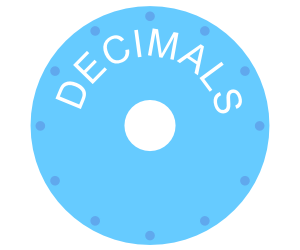 Clock & Time teaching and learning resources. 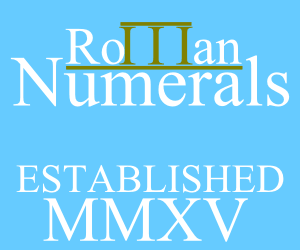 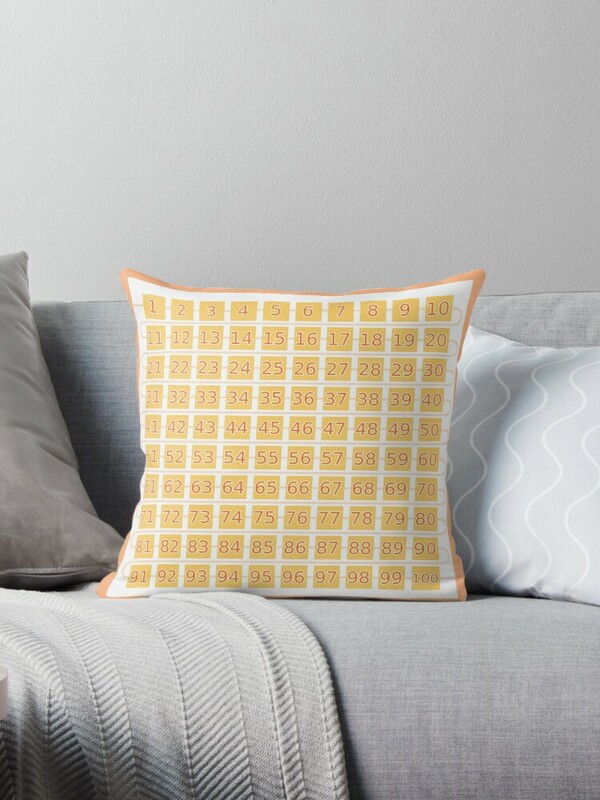 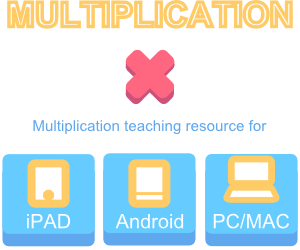 Multiplication teaching and learning resources. 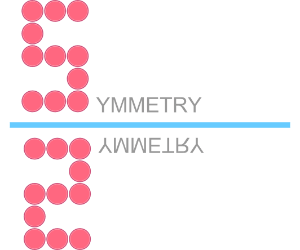 Symmetry teaching and learning resources. 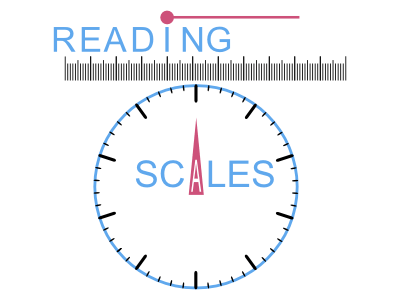 Resources for teaching about reading measuring scales. 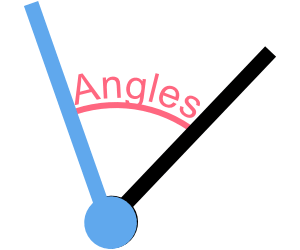 Resources for teaching about angles. 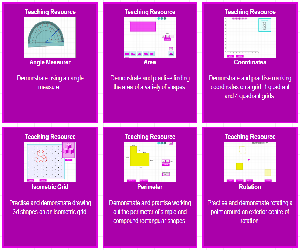 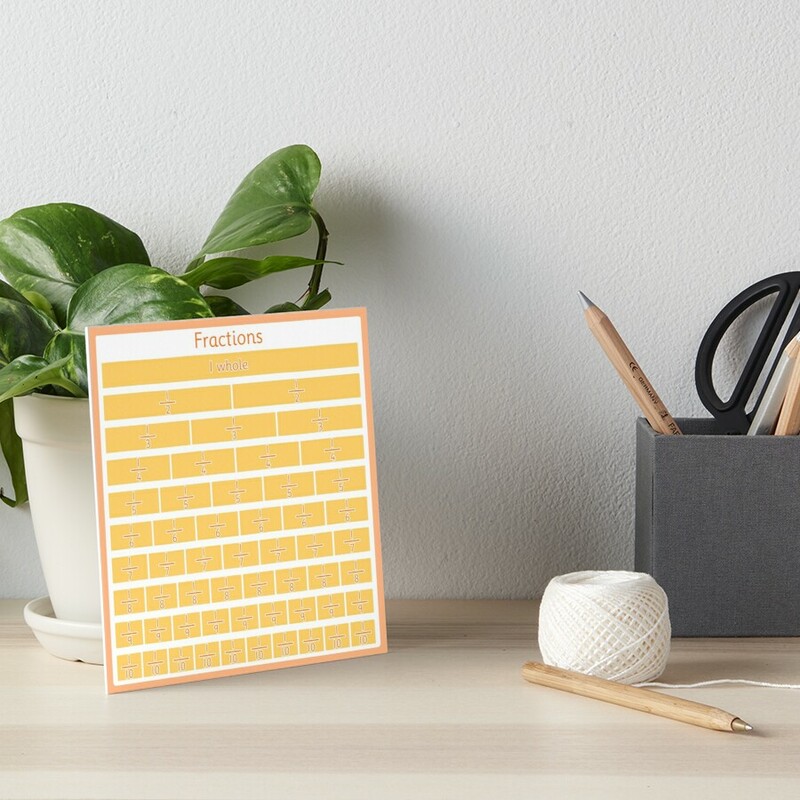 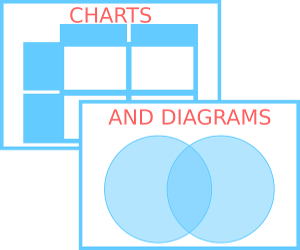 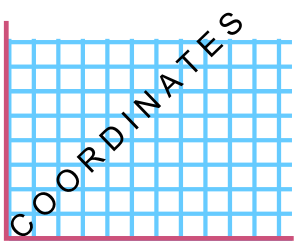 10 teaching resources for shape and measure topics. 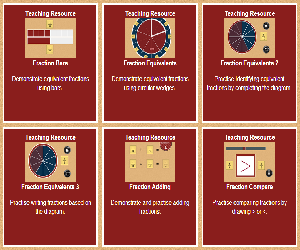 The Flash-based resources previously linked to on this page are now available here.